Another fresh produce box coming your way, full of local winter produce! 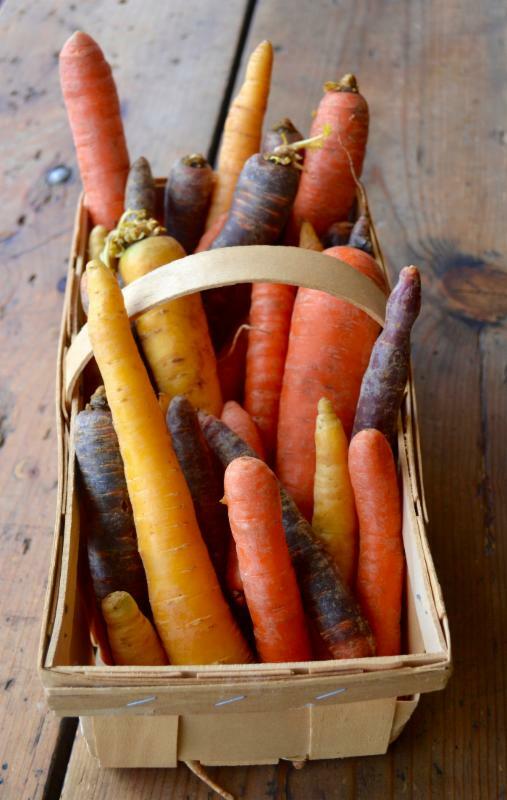 Organic Rainbow Carrots – 2 lb. White Potatoes – 5 lb. Jonagold Apples – 5 lb. Organic Grapefruit/ Valencia Mix -3lb. Organic Red Beets – 2 lb. 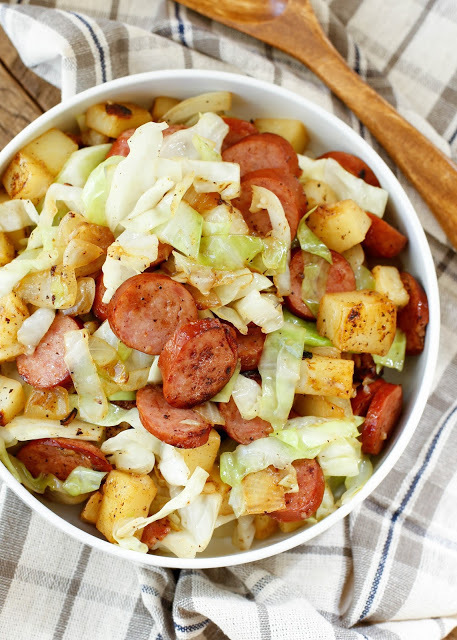 Use your cabbage, potatoes and onion in this super quick and flavorful dish. Don’t forget we also make our own kielbasa! Order by phone (633-2830), email info@farmersandartisans.com, or stop in to place your order.